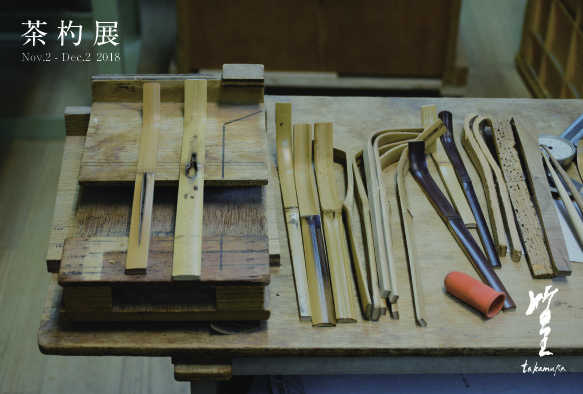 At Nagaoka-Tenmangu, we will hold for the first time an exhibition of art works made by our craftsmen in collaboration with Mr. Morimitsu Hosokawa, a ceramic artist who has a connection with the city. * Mr. Hosokawa will be present at March 27th. You can learn how to make a tea scoop with our craftsmen. 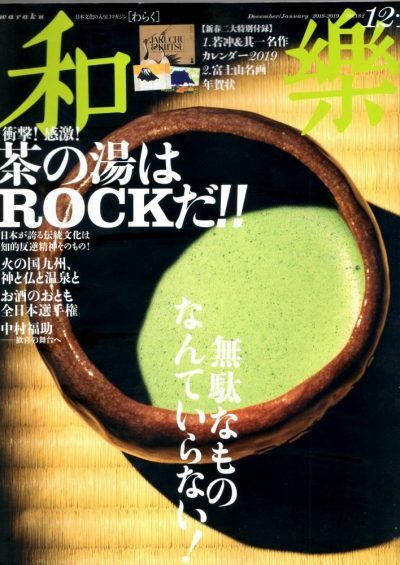 We will show a variety of tea scoop at our store ‘Bamtera’ located in Gokomachi-dori, Kyoto. A skilled craftsman will also show you how to make your original tea scoop. Reservation is available for 3 people for each class. smoked bamboo dated back 200 years, uniquely shaped bamboo, etc. 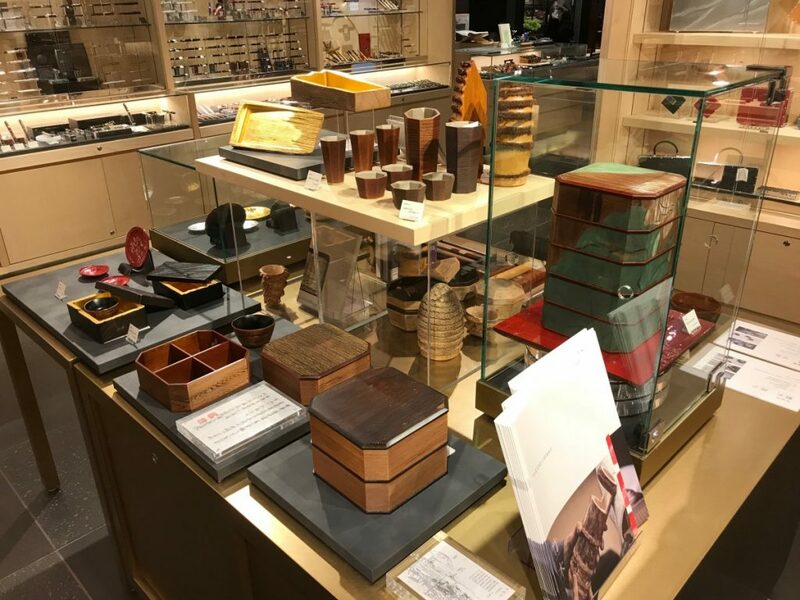 We will showcase them at Takamura, our store in Gion, Kyoto from January 17 to February 12, 2019. The store is open from 12:00 to 19:00 (close on Tuseday). 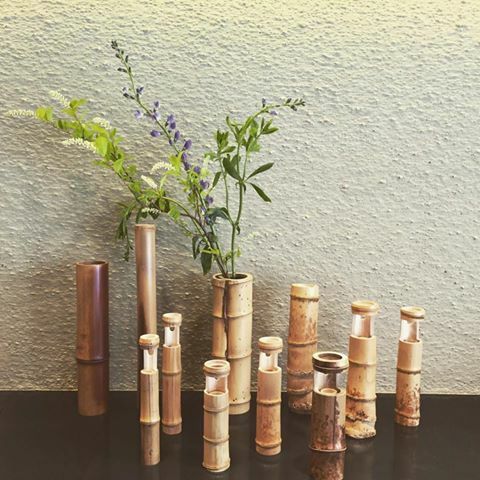 or request about bamboo flower vases. 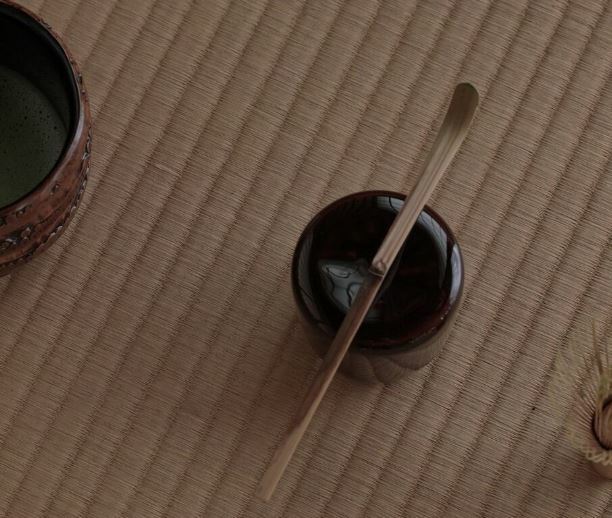 We are now showcasing a variety of tea scoops made by our craftsmen at our store in Kyoto Gion, ‘Takamura’. You will find some rare types such as tea scoop with holes created by ants. your questions and provide you further information about tea scoops and bamboo. 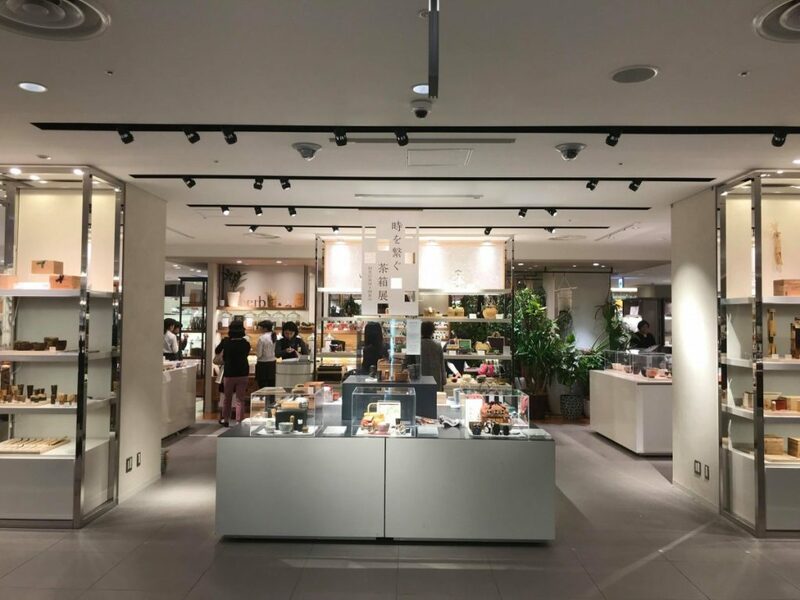 Discover our products made by building materials used to be used in World Heritage temples at Tsutaya in GINZA SIX. 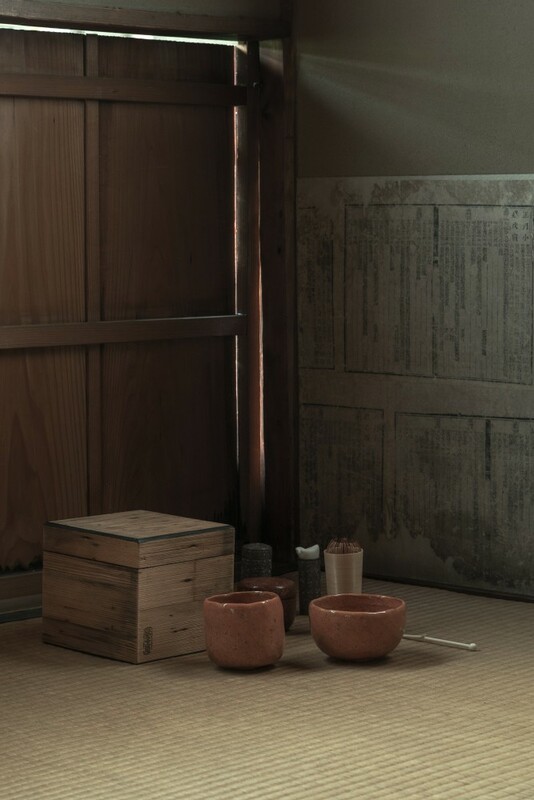 This year we celebrate 4th exhibition of Chabako (tea box) at Ginza Mitsukoshi. 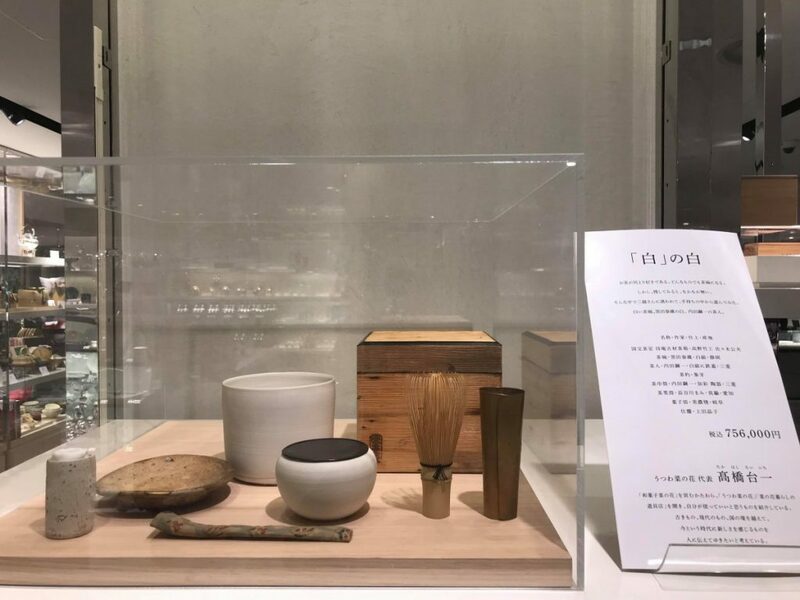 In tea box made from ancient building materials of tea house in Tai-an, designated as national treasure, artists have selected their favorite tea utensils. 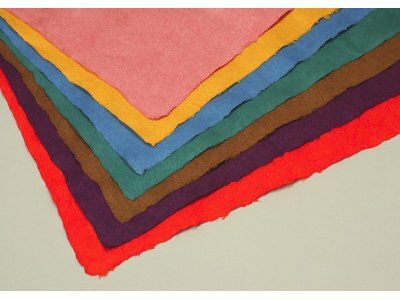 Also an unique event called ‘Ginchakai’ that has become a familiar autumn tradition in Ginza will be held on October 28. 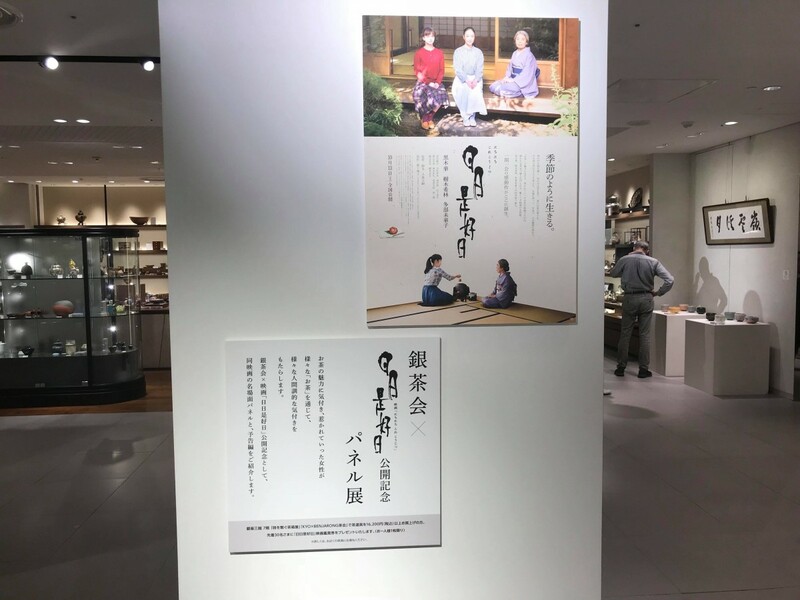 This special event brings together all five schools of chado and a sencha-do school that rarely share a venue to open-air tea ceremony set in Ginza. Anyone can participate.